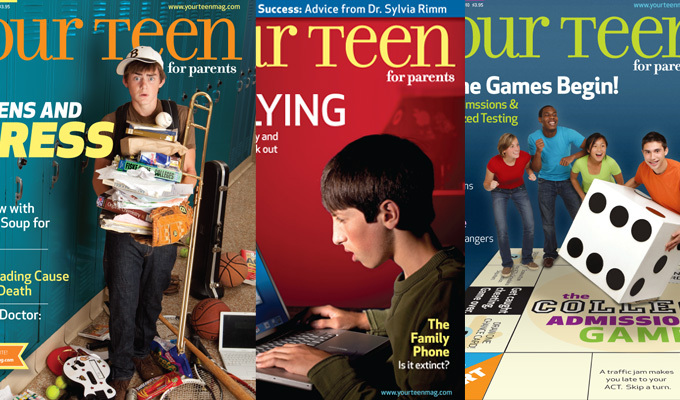 Stephanie Silverman and Susan Borison launched Your Teen Magazine in 2008 after years of wishing that someone else would produce a parenting magazine for parents of teenagers. Three years and 12 issues later, Your Teen was chosen to participate in Build-It-Big: Cleveland, a local business development program for women-led businesses in Ohio. Beth Segal Photography has played a huge role in developing the visual style of the magazine, shooting covers and interior photos for the quarterly publication for it’s two years of existence thus far.